Take advantage of more back-to-school sales this weekend! Enjoy new toys for less. 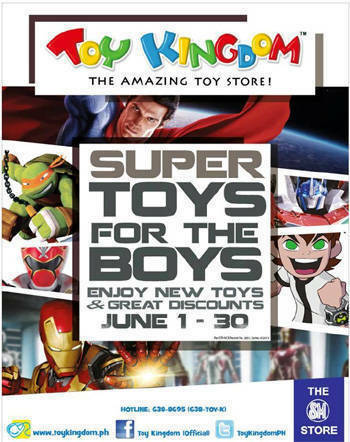 Bring your kids and hubby to the Toy Kingdom Toys for the Boys Sale and enjoy great discounts on new items from June 1 to 30! 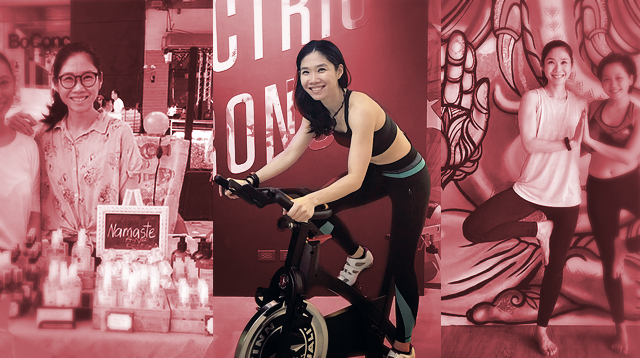 Now you have more reasons to get in shape! 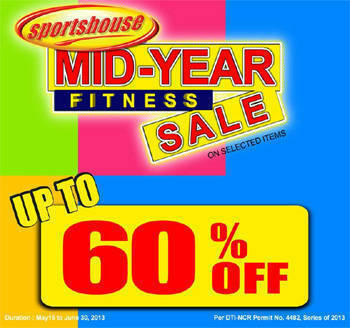 Stock up on exercise gear with the Sporthouse Mid-Year Fitness Sale, ongoing until June 30, 2013. Get up to 60% discount on selected items! 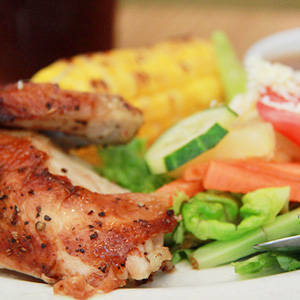 Visit their branches at SM Mall of Asia, SM Megamall, Trinoma, and Robinsons Galleria.